PMI Insurance Deductions – Now You See It, Now You Don’t, Now You See It! PMI insurance is one of the most hated aspects of the real estate industry – at least in my honest opinion. Basically, if you do not put at least 20% down on the purchase of your home, you will be required to pay PMI insurance. The payment will be factored into your monthly payments. What makes the PMI payments almost tolerable is that the PMI insurance that you pay is – was – and is again, tax deductible. Let me throw in a comment about the world of real estate. Yes, we hear a lot of complaining about the PMI insurance, or the origination fee if you are doing a VA mortgage. But the truth of the matter is that the mortgage / real estate industry in the United States is the envy of the world. In many countries homebuyers would love to be able to buy a home with only 20% down. The PMI fee was made palatable by having the fee deductible on your Federal taxes – until last year. At the end of 2017, Congress passed a budget bill that eliminated the Federal deductions for PMI insurance for 2017. Because it was the end of the year, tax professionals were scrambling to amend documents to change the deductions. Then, in the first of February, Congress passed a bill that retroactively reinstated the deductions for PMI insurance for 2017. That’s a good thing, unless of course, you finished your 2017 taxes about the time the new bill passed into law. 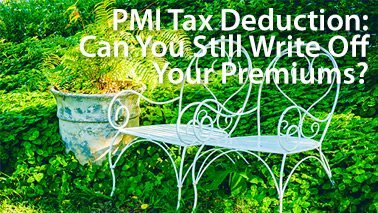 Don’t fret – you can file an amendment to your taxes and enjoy the benefit of deducting PMI insurance once again. Of course, if you have any questions of your tax liability, talk to a tax professional who can give you the information you need. Don’t listen to a thing I say about taxes – only real estate! 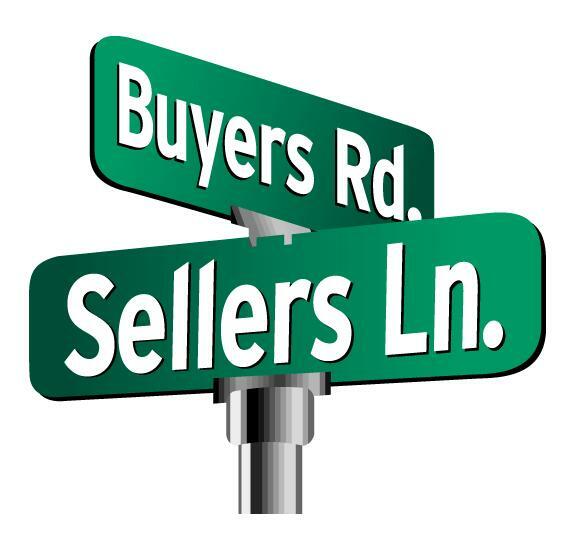 If you are thinking of buying or selling real estate, talk to a real estate professional – talk to a REALTOR® – who can give you the information you need to make an informed decision.